Getting married in Autumn? No worries. 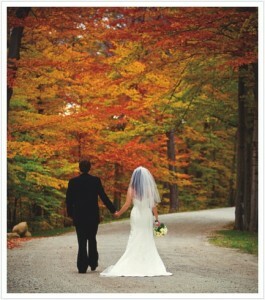 Fall weddings are as romantic and memorable as spring weddings in contrast to what other people say. What’s in for your wedding during autumn?